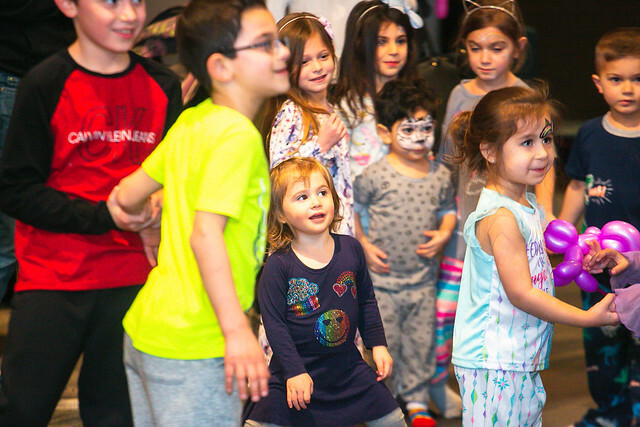 On March 3, over 500 adults and children of all ages attended Carnival for a Cure at Dave & Buster's in Long Island, for an afternoon of fun to benefit the Diabetes Research Institute. Families and friends enjoyed state-of-the art arcade games, mouthwatering treats, live music, a delicious lunch buffet and so much more. Additionally, the event featured exciting prize drawings, silent auction and a 50/50 grand prize drawing. The day was a great success, raising more than $90,000 for the cure-focused work of the Diabetes Research Institute. Warmest thanks to our co-chairs and wonderful committee, lead sponsors Roberta & Bruce Waller; Darlene Graham for her special performance; our event partners, Adrenaline Entertainment, Amuse Us Events and Dave & Buster's, and to all of the wonderful event sponsors and supporters who made the afternoon enjoyable and memorable.